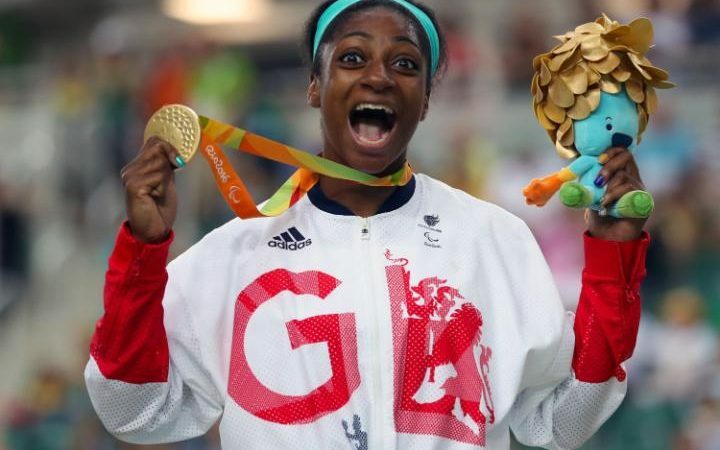 Kadeena Cox won Bronze on Friday in 100m sprint and on Saturday to make Yorkshire and Great Britain and Northern Ireland proud. 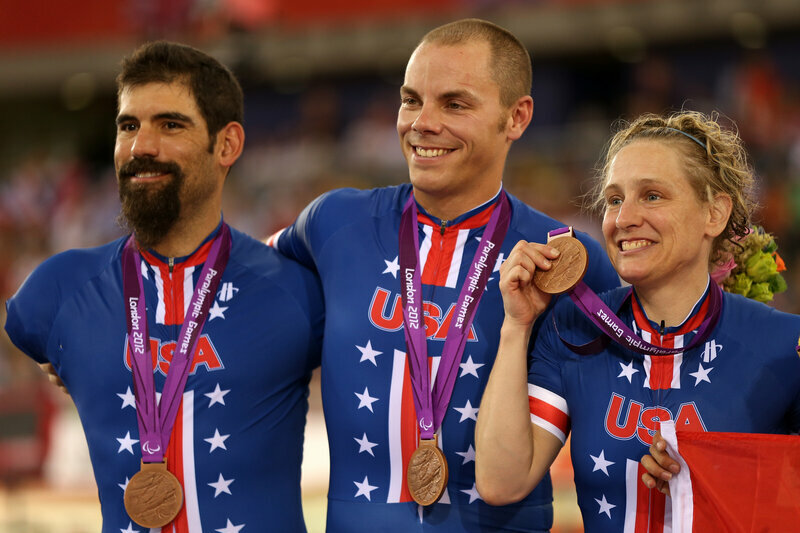 Kadeena wasn’t the only athlete with MS competing in the C4-C5 Time Trial. Jennifer Schuble from the USA who missed out on a medal after picking up gongs in Bejing 2008 and London 2012. Carole Cooke from Australia is going for Road Cycling. 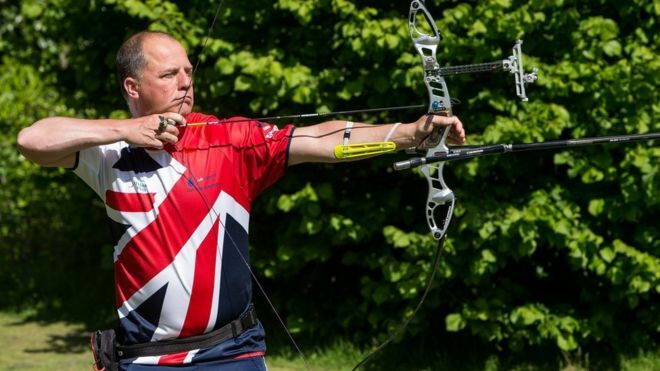 Also good luck to Dave Phillips from Paralympics GB who goes for Gold in Archery today. At 67 years old we have the Amazing Anne Dunham in the equestrian. She was at Athens 2000, Sydney 2004, and Beijing 2008; so she has lots of experience. But at 58 New Zealand’s Richard Dobson gets his first sail in the paralympics at Rio 2016, so its never to late to take up Sport. If the Aussies are up on ProfG’s challenge they will be getting a lot of exercise:-).